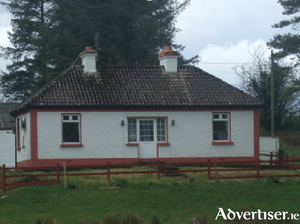 This three bedroom property is located in the popular residential setting of Sheeroe, just 2km from Westport town centre. 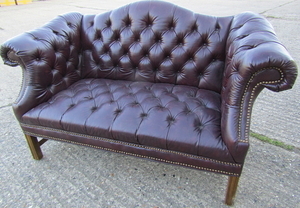 Well-known antique auctioneers Matthews of Oldcastle conduct a one-day clearance of the contents of our lady queen of peace convent & nursing home next Wednesday, March 6 from 11.30am. 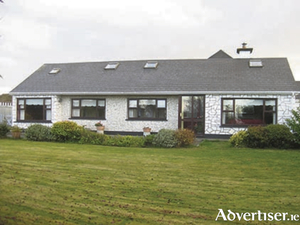 Optimum Auctioneers and Valuers are proud to offer for sale this lovely four bedroom bungalow, with Circa 14 acres of good quality agricultural land optional, in the scenic area of Coolagagh, Foxford. 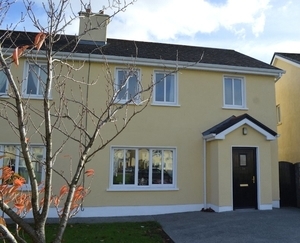 Number 7 Ashwood Glade is a three bedroom mid-terrace town house, located off the Ballinrobe Road, just a short walk from Westport town centre and its many amenities. 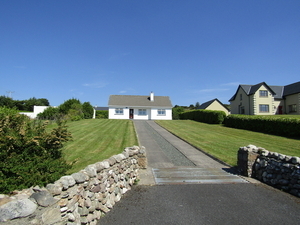 Gerry Rowland Optimum Auctioneer, is delighted to offer for sale this four bedroom detached house, which also comes with an old cottage, which is in good condition and could be renovated. 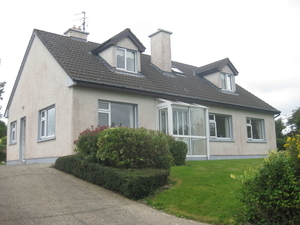 This superbly presently four bedroom semi-detached house is located at Friars Court, Killala Road, one of Ballina's most sought-after residential areas on the Killala Road and within walking distance of Ballina town. 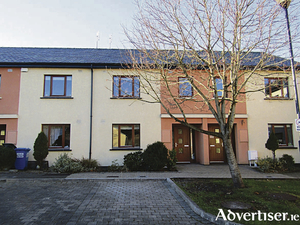 Sherry Fitzgerald Feeney West are delighted to bring to the market this three-bedroom semi-detached home at No 9 Glen Ri, Shanaghy, Ballina. 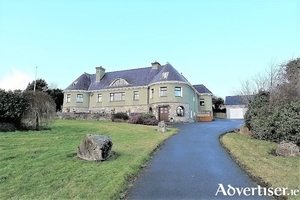 Moran Auctioneers brings to the market one of the finest properties in Mayo - this home located at The Loop - Pontoon, which extends to circa 5,000 sq.ft (464.68 sq.m), is merged into an elevated 2.5 acre site with expansive views overlooking Lough Conn.
Gerry Rowland, Optimum Auctioneer, in association with Connacht Properties, is delighted to offer for sale this unique property at Carrowskeheen, Lahardaun, with starting bids in excess of €165,000 being accepted. 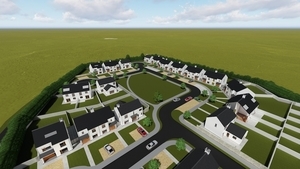 This is a unique development of A Rated semi-detached and detached homes - that have been developed by L&H Homes, to an exceptional standard. 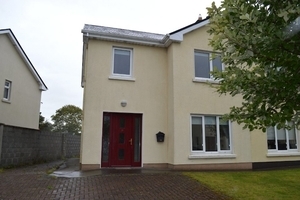 There are four stunning house types to choose from, each one providing a modern home boasting a stylish facade, generous and well laid out living spaces and amazing energy savings. 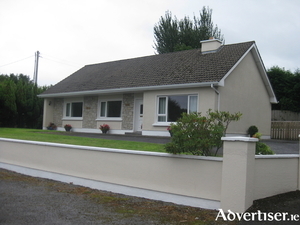 Gerry Rowland, Optimum Auctioneers and Valuers, is delighted to offer for sale a well maintained, detached, four bedroom bungalow, located at Swinford Road in Foxford. 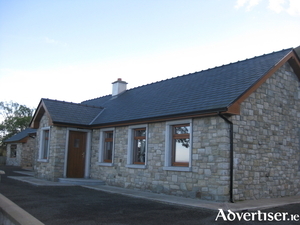 This traditional style four bedroom bungalow situated on a private site with outbuildings, located at Brownhill, Ballyvary, just off the main N5 Castlebar to Dublin road, approximately one mile from Ballyvary village, is a must-view.